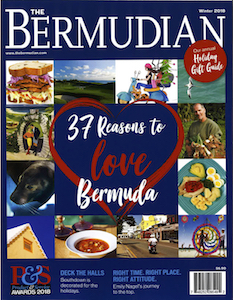 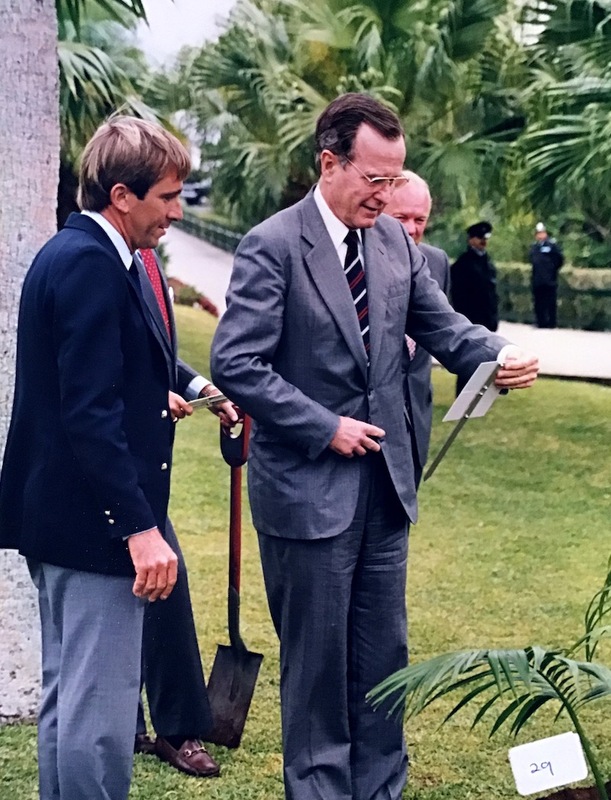 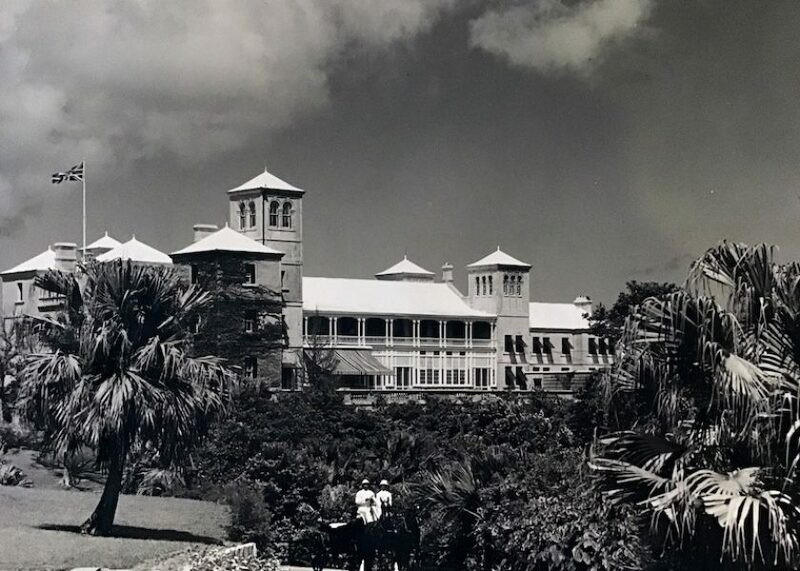 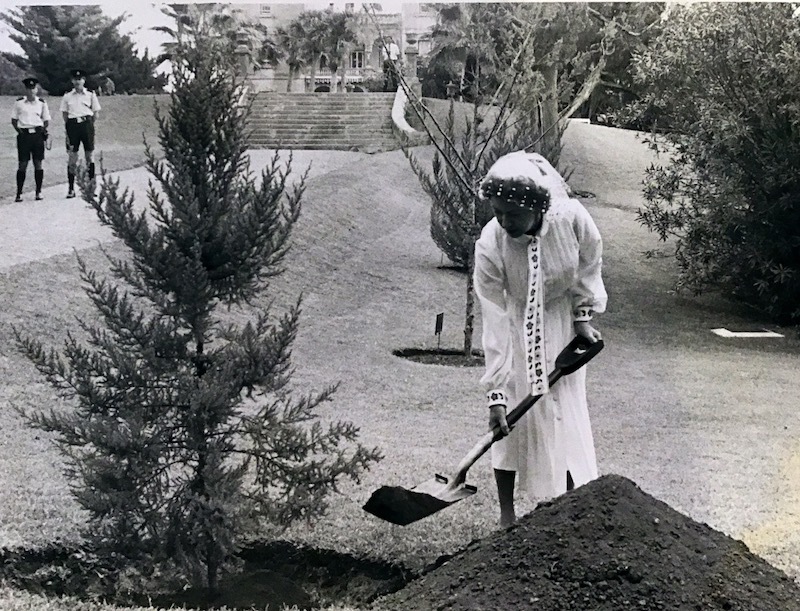 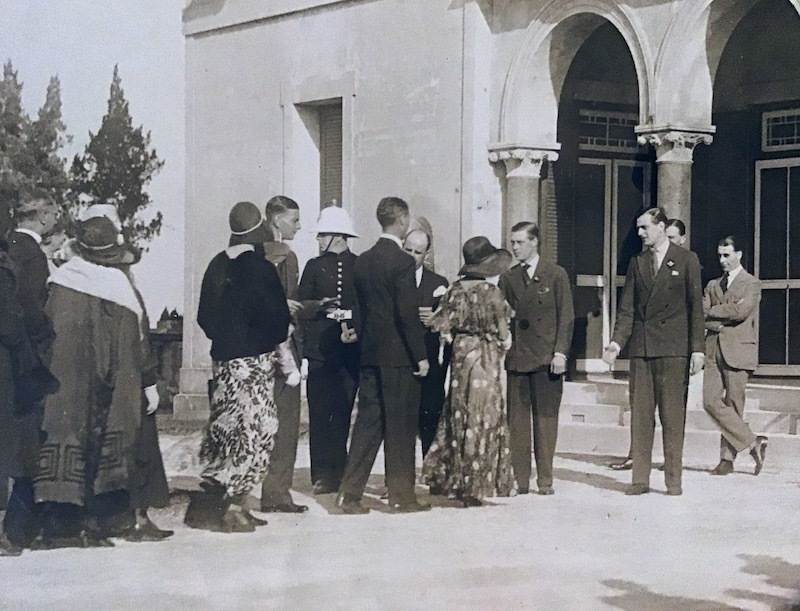 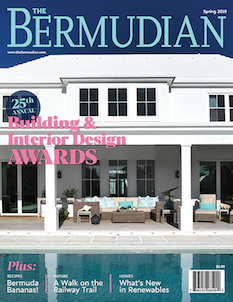 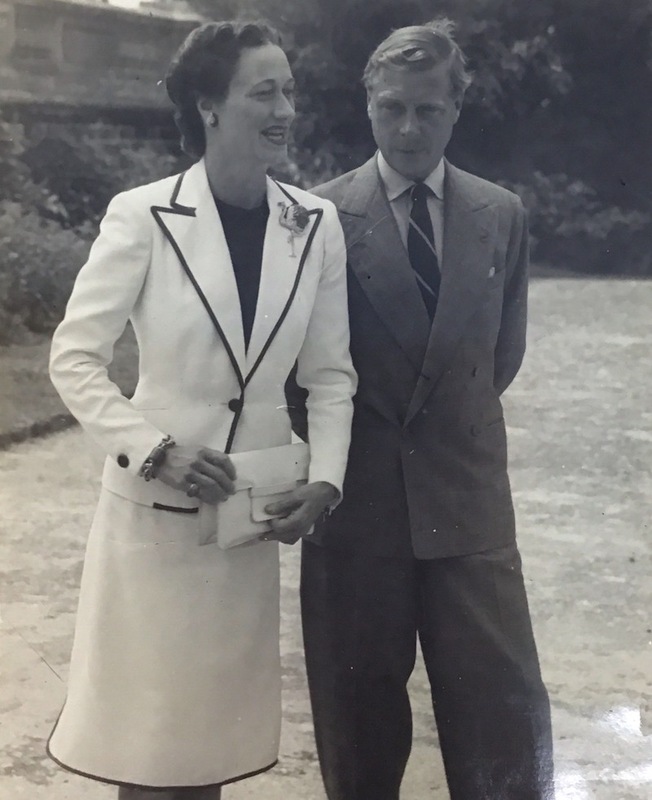 Over the decades, many visitors have walked the lawns and sipped champagne at Bermuda’s Government House, some have even planted Bermuda Cedar trees. 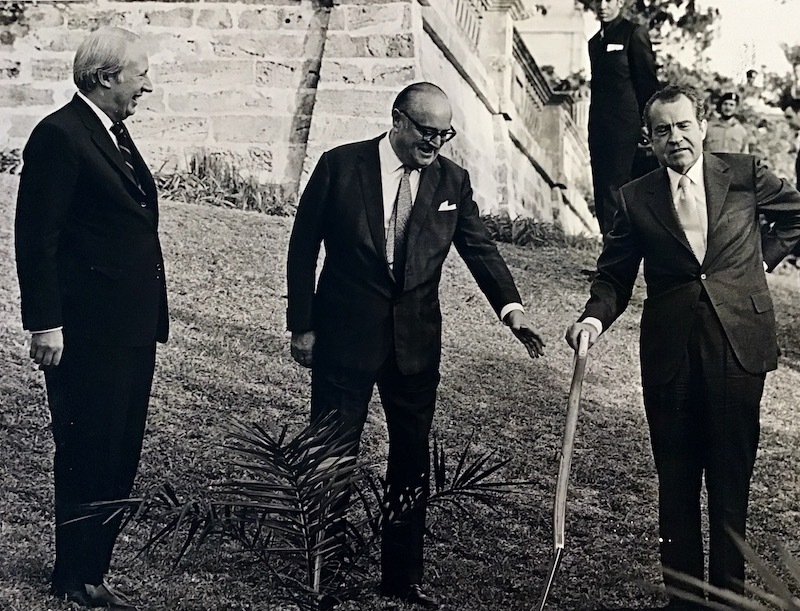 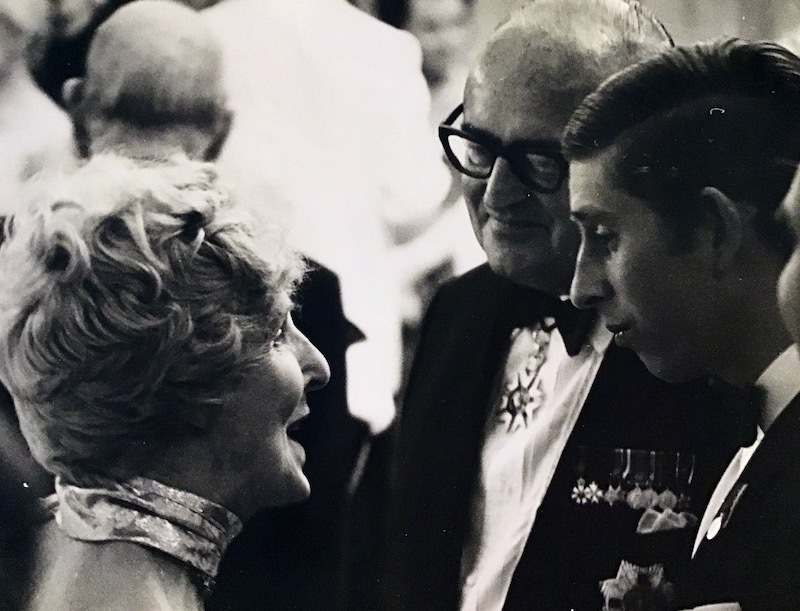 Here is a brief selection of some of our favourite images of visiting royals and U.S. Presidents who have been hosted at Government House. 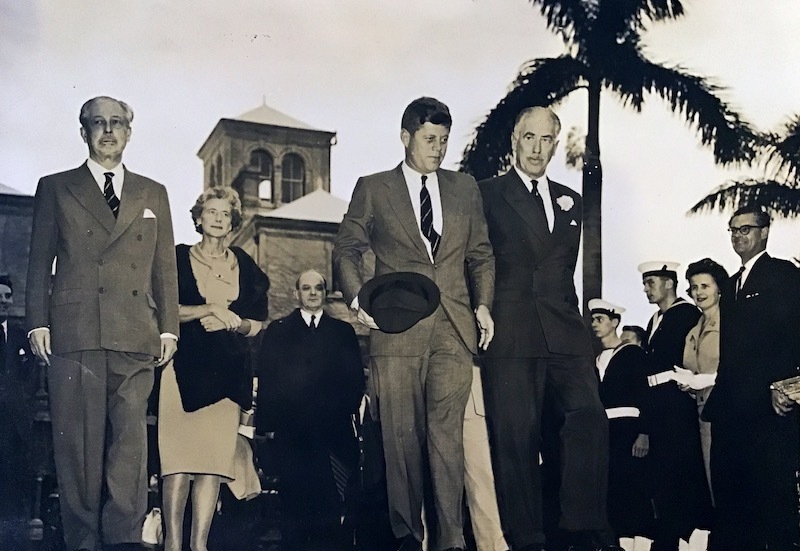 December 1961: At Government House during the “Big Two” meeting, President of the U.S., John F. Kennedy, Prime Minister Harold Macmillan and the then Governor, Major General Sir Julian Gascoigne.